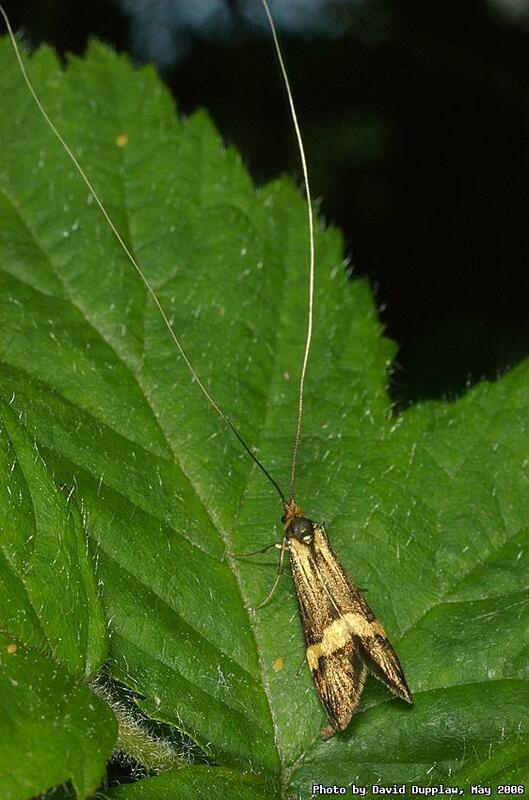 I've never come across a moth like this with such long antennae. I have no idea what the moth is (I don't have a moth reference book yet!) but it seems so unnecessary for any animal to have such long ones! In the wind, there must have been a lot of strain put on the ends where they connects to the little chap's head. He was probably only 15mm long, but measure him including his antennae and he must be vying for the world record! Taken at the Corfe Mullen Dorset Wildlife Trust Nature Reserve.